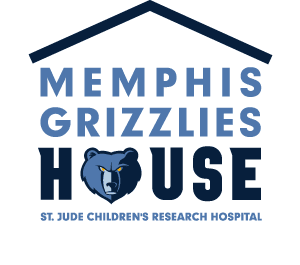 Grizzlies House 5k – FULL! 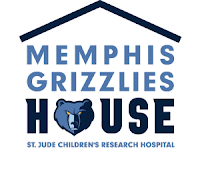 It is official, the Grizzlies House 5k is already FULL! Only thing left now is the Family Mile Run (families are to run 25.2 gradually on their own before race day, keeping track in a log book and then run the final mile together on December 4th at 1:00pm). Can’t believe how popular the races have been this year!